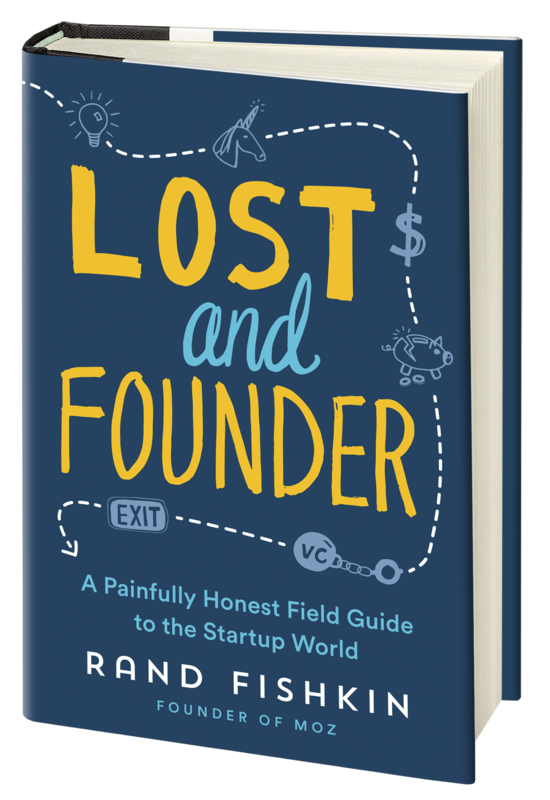 One of the world's leading experts on SEO, founder of Moz, Rand Fishkin will share about the ups and downs of startup life that most CEOs would rather keep secret with his new book. Together with Michael King, artist, technologist, founder and managing director of performance marketing agency iPullRank, they will discuss the hidden rules of startup culture. One of the world's leading experts on SEO, founder of Moz, Rand Fishkin will share about the ups and downs of startup life that most CEOs would rather keep secret with his new book. Together with Michael King, artist, technologist, founder and managing director of performance marketing agency iPullRank, they will discuss the hidden rules of startup culture. Wine reception provided by Smoke Tree Wine.